Ikenga Super Stars: Kickin' Ikwokilikwo! The band continued kickin' it at least until 1984, when its output seemed to trickle out with the rather weak War Against Indiscipline (Rogers All Stars RASLPS 065). 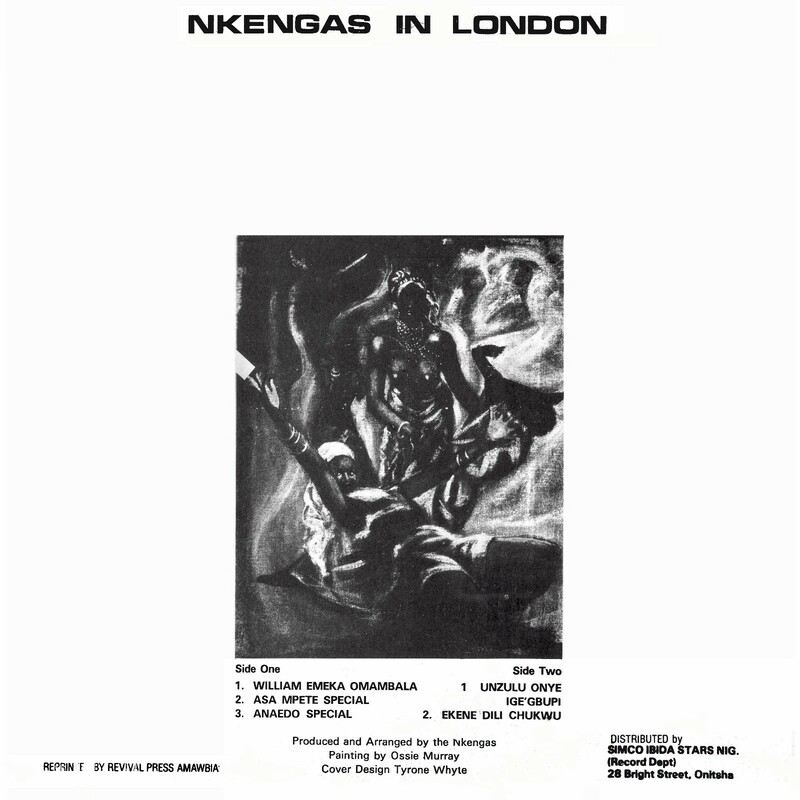 In the meantime the Ikengas established themselves as one of the most beloved Nigerian groups of all time, not only in their homeland but across Africa and in Europe as well. 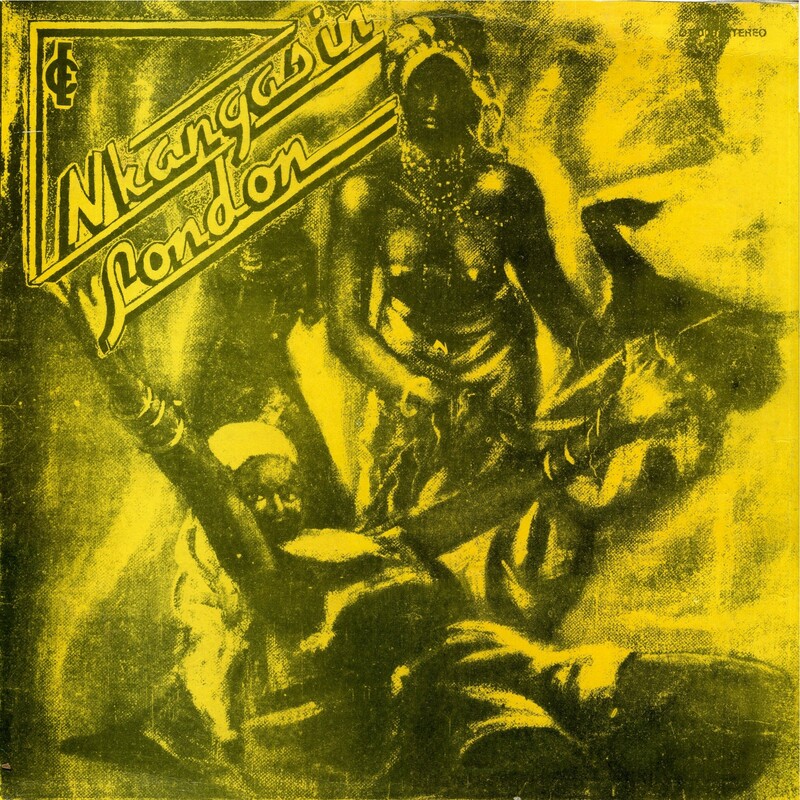 African music fans were delighted when a collection of Ikenga recordings, Great Hits Vol. 1 (Rogers All Stars RASCD 018), was finally issued on CD a couple of years ago. Side 1 of this LP, Late Celestine Ukwu Special (Roger All Stars ASALPS 12, 1977), pays tribute to the great highlife musician Celestine Ukwu, who died in 1977 in an auto accident. It opens with the refrain "ariri," meaning "grief" and continues, "...we go about our lives but we don't know how close death is... Life is pleasurable but death spoils everything... The death that took Celestine Ukwu did something terrible to us." "Ego di Nogwu" on Side 2 is actually mis-spelled. It should be "Ego di Nugwo" ("There's Never Enough Money"). The refrain repeated throughout the song, "Ego siri ike, ego di nugwo," means roughly "Money is hard to get, there's never enough money." The song continues in that vein, stating approximately, "I'm not going to steal for money, I'm not going to kill for money... Make sure your hands are clean." Neither of these tunes is on Great Hits Vol. 1. Enjoy! And once again thanks to my wife Priscilla for interpreting the lyrics. * Which you can download here. 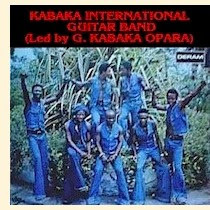 And in case you were wondering, Ikwokilikwo (or Ikwokirikwo) refers to a fast-paced form of highlife popularized by Oliver de Coque and Godwin Kabaka Opara (of the Oriental Brothers and later Kabaka Guitar Band) in addition to the Ikengas. A product of the confluence of Congo music, benga from East Africa and the Igbo cultural renaissance that took place following the Biafra war, Ikwokilikwo was quite the rage in Nigeria in the late '70s. 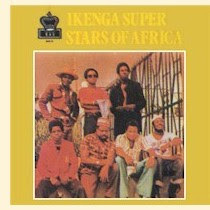 A discography of the Ikenga Super Stars is available here.